If you are one of the many thinking about becoming a pharmacy technician in Ohio, you need to know the information below and make sure you stick to it. 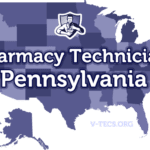 Are Pharmacy Technicians Regulated In Ohio? 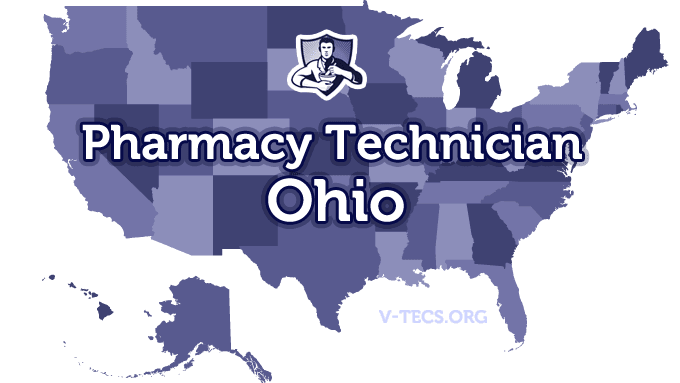 Does Ohio Require Certification To Practice As A Pharmacy Technician? Which Of the Certification Exams Are Approved By Ohio? No it is not required. The Ohio Pharmacists Association, which can be contacted at http://associationdatabase.com. Obtain your high school diploma or the equivalent. Complete a criminal background check, which you will actually have to complete two of. One is provided by the state and one is provided by the FBI. Then you have to complete a board approved exam given by your employer, or you can wait up to a year to pass it as long as you are studying and are going to take it. Yes, the pharmacist in charge will be on top of that, and they must also keep accurate records. No there are not. But, if you wish to keep your national certification, you have to meet those requirements. Notify the board of your change. Technicians are only allowed to take part in those actions that don’t require professional judgment. 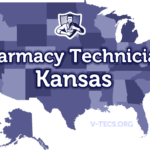 Those pharmacists in charge of the pharmacy technicians are responsible for the actions of their technicians.